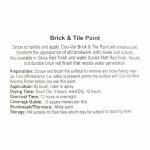 Protects exterior brick, stone and render. 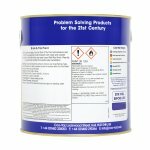 Traditional solvent-based matt finish. 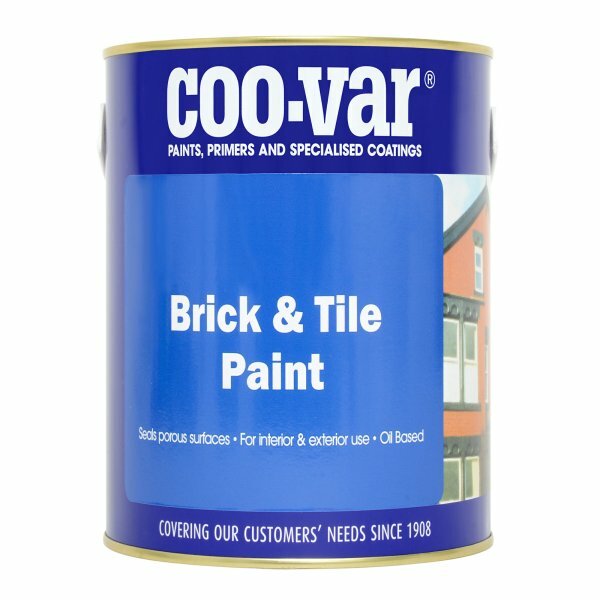 Coo-Var Brick & Tile Oil Based is a brick red matt finish for the exterior protection of brick, stone, concrete and render. Application is by brush or roller with coverage up to 10sq/m per litre. It is recoatable in 16 hours. 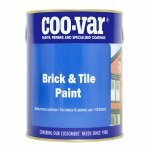 Coo-Var Brick & Tile Oil Based Matt Red is available in 1 colours from the Coo-Var Colour Cards.